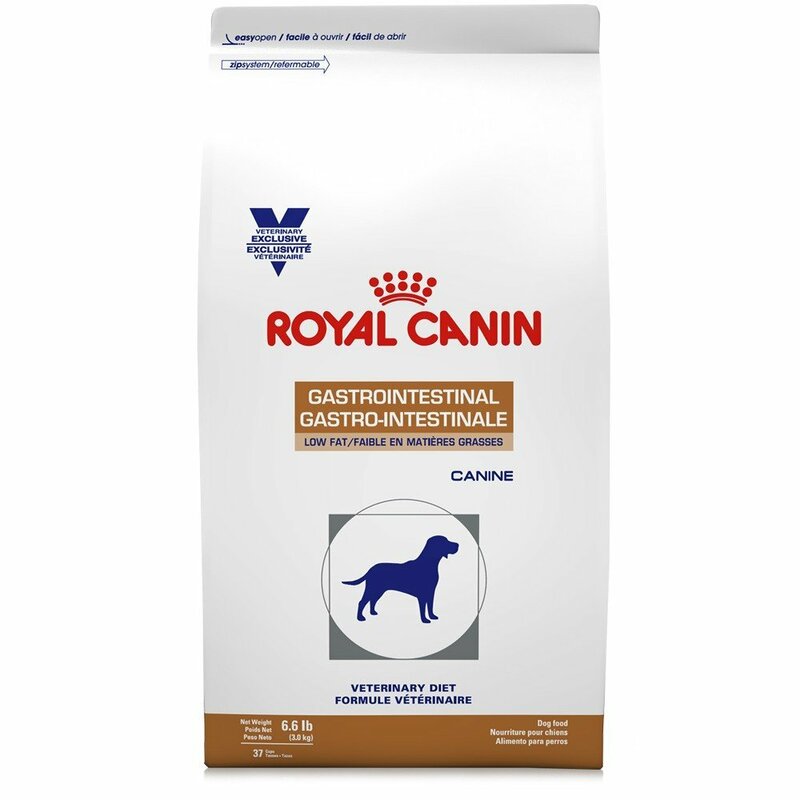 ROYAL CANIN Gastro Intestinal Low Fat Dry Dog Food is highly digestible, enriched with prebiotics, and contains a precise blend of antioxidants for a healthy immune system. This tasty food treats adult dogs with pancreatitis, and either acute or chronic gastrointestinal disease. High digestibility and nutrient absorption come from the low fiber content in this vet diet. 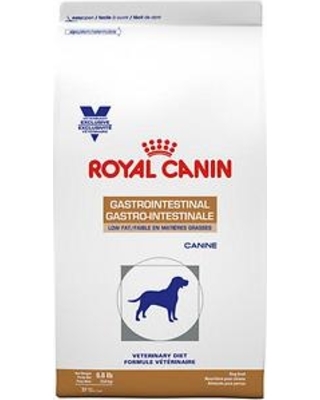 Royal Canin Veterinary Diet Canine Gastrointestinal Low Fat LF Dry Dog Food assists in keeping the balance of gastrointestinal microflora and intestinal mucosa integrity. It is naturally preserved to ensure freshness and quality, because your pet deserves the best.